We were highly recommended to Ken by our friends. He was very experienced and dedicated a lot of time assisting us with a great selection of window coverings. Ken guide us through the entire process of shutters shopping from my own home. 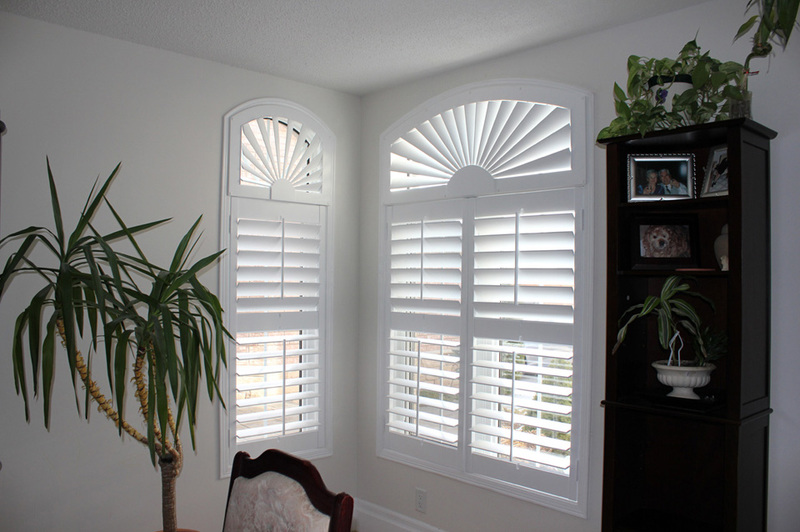 We would definitely recommend Premium Custom Shutters to friends and family. Great price, service and experience.